Due out in July, Mark Pizzimenti’s new book is a tale of a monstrous fish, murder, mystery, and mayhem. 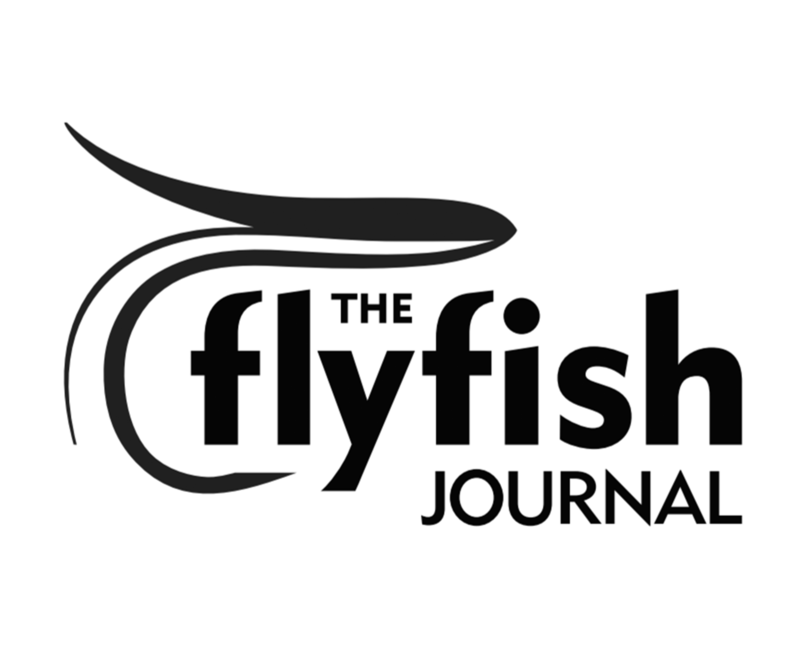 Back in the late 1800’s Colorado was home to a giant native fish which some archived newspaper reports of the time cited to have grown to over 35-pounds and a staggering 54″. In addition to fly-fishing sportsmen, early pioneers and miners fished the Yellow-fin to the brink of extinction throwing everything but the kitchen sink at this magnificent fish – including spears, grab-hooks, and even dynamite. Men got to killing one another over the rights to catch the Yellow-fin, and when a remote hatchery was established on Colorado’s Western Slope in the 1890s to propagate this fish the original owner soon disappeared. His partner sold the property to an aristocratic Englishman who had the wealth and connections to hire guns to protect his interests – and attorneys to craft laws in his favor. The feud reached a crescendo in 1901 when one of the Englishman’s deputies shot and killed a Cattle Boss for fishing without a permit. 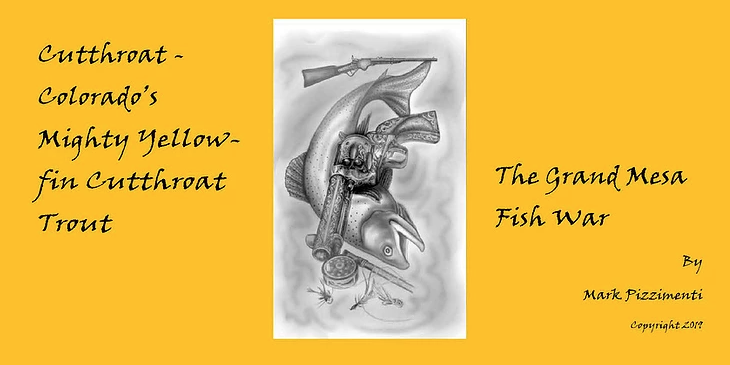 What became of the Yellow-fin in this classic tale of misspent conservation, property vs fishing rights, and straight-up gun slinging cowboys? Read with some amusement but not incredulity. Some things never change. I saw insults, then rocks, and, finally, purposely poorly aimed firearm shots exchanged between full-service guides (twice in the presence of their international clients) on the Rio Grande on Tierra del Fuego in the early and mid 1990s. Seen similar Wild West 2.0 stuff happene on a few other “newly hot” rivers in the far-off elsewhere. What is it about Men and Mere Fish (and sometimes mountains when men meet them, as William Blake observed, though he called result of such encounters “great” ) when they meet…? I don’t know. But I have spent most of my life keeping well clear of it!